Welcome to Rockin A&D Productions, LLC. Rockin A&D Productions, LLC. Was created by Arlis & Donnia Barrow of Burr Ferry, La. Rockin A&D Productions, LLC. has produced charitable events since 2012. In hopes to bring smiles to many of our young children (TOTS) & Americas best, (Our TROOPS)! Rockin A&D Productions, LLC.. is a barrel racing production company dedicated to promoting the sport of Barrel Racing in Louisiana. Our goal is to provide a fair organization open to all levels of riders and to promote events with amazing added money and awards. We will be hosting a three day event and donating all proceeds to two different organizations! St Judes Children ~ Leading the Way the World Understands, Treats and Defeats Childhood Cancer. No Family Receives a Bill. Help End Childhood Cancer. 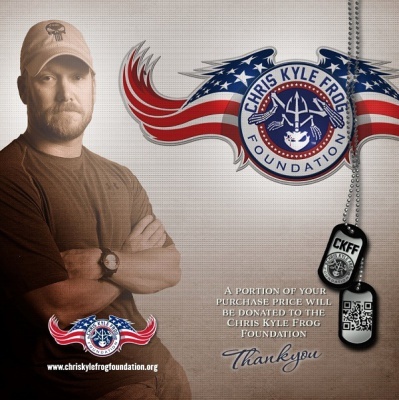 Chris Kyle Frog Foundation ~ The mission of the Chris Kyle Frog Foundation (CKFF) is to Honor GOD, Country and Families who serve. It is focused on changing the world for this generation and the next by recognizing and strengthening military and first responder marriages through unique programs and powerful partnerships. 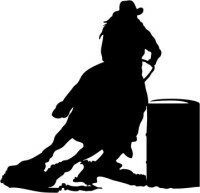 We are proud to be hosting a fundraising barrel race to benefit these worthwhile causes. Copyright © Rockin A&D Productions, LLC.